At the Utrecht zombie research centre, there’s been an accident. 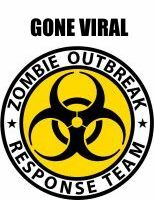 One of our researchers has been infected and if we don’t find the cure in an hour, the virus will go viral! It’s up to your team to work out the codes to the security system, open all the locks and find the cure in time! Utrecht’s secret nuclear research lab has been robbed! 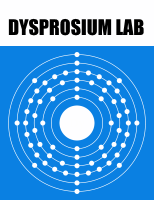 Dr Jaxx has stolen a sample of dysprosium, and is using it for his own experiments. We must get it back! We can disable the alarm for an hour, but it’s up to your team to decipher the clues, crack the locks and recover the stolen dysprosium in time! Choose your game on the booking screen. Note, for both games please allow up to 75 minutes for your mission including briefing and photo! How is the Lab different to other escape rooms?